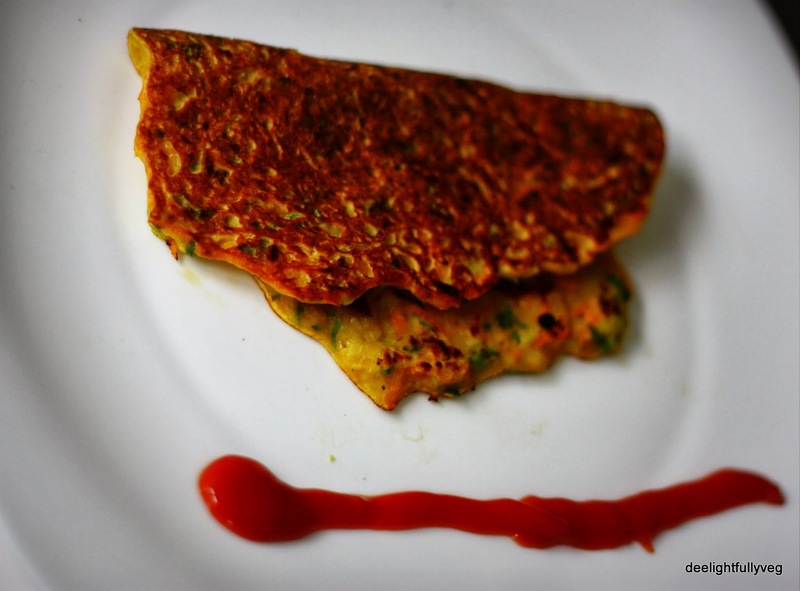 Posted on April 10, 2014 by deelightfullyveg	• This entry was posted in Recipes and tagged Breakfast, Carrot, Cucumber, Eggless, Indian, Kids Recipes, No garlic, No onion, Vegan, Zucchini. Bookmark the permalink. what a lovely combination! would have not thought of cucumber. yummy! 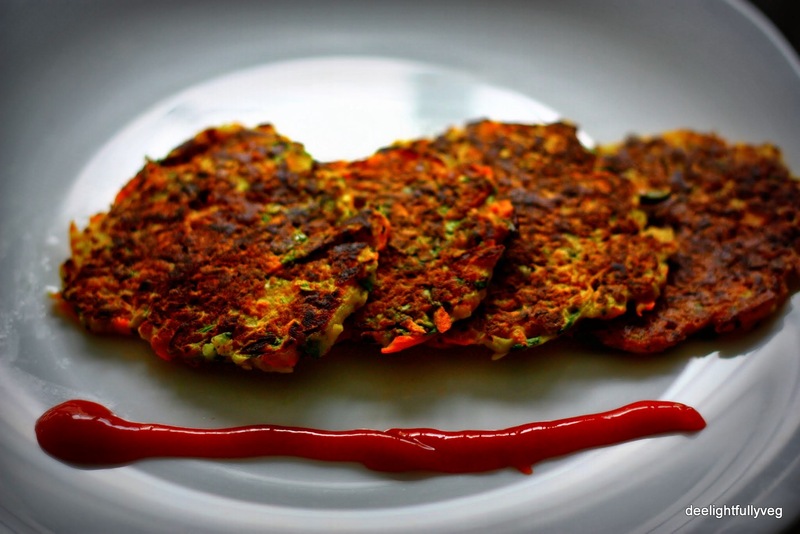 I never knew I could make cucumber and carrot pancakes, wow!!! Looks really so yummy and healthy too! Awesome!